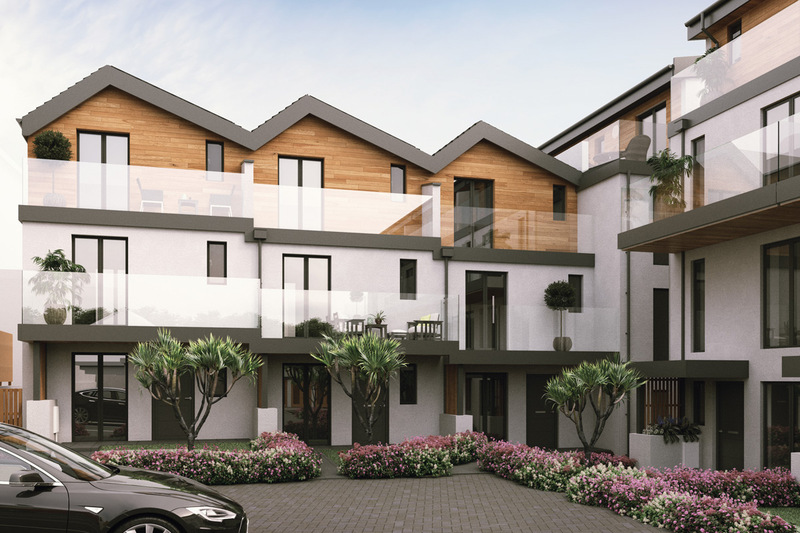 These four-storey, four-bedroom townhouses occupy the entrance of the site, with views over Towan Beach and towards the town. 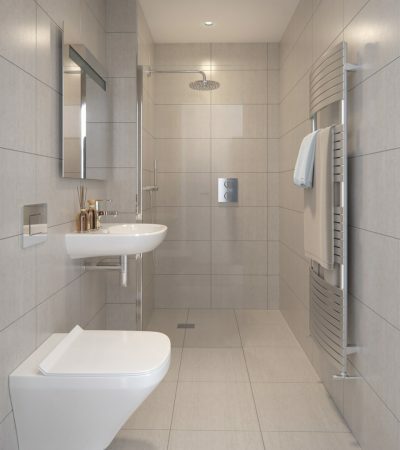 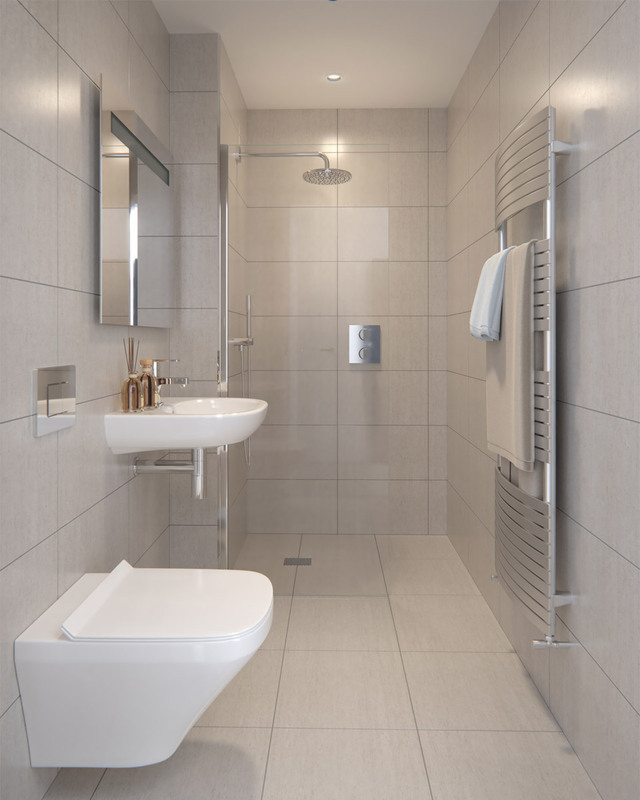 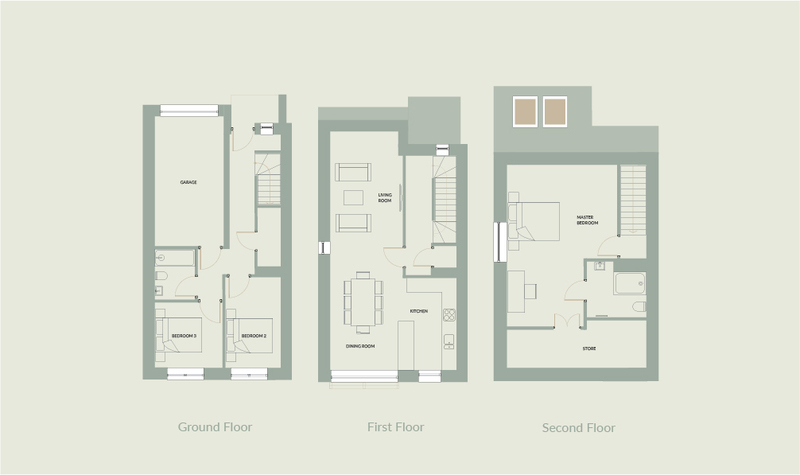 The ground floor includes a shower room, a separate utility room and an under-stair storage cupboard, along with bedrooms three and four. 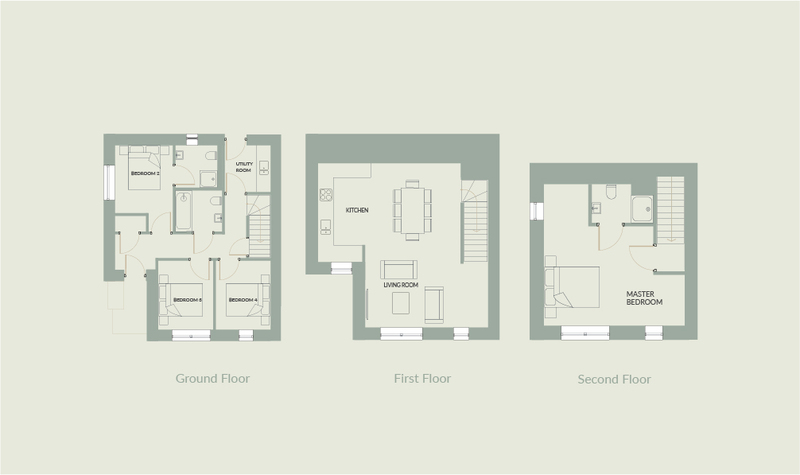 The first floor comprises the second bedroom with an adjoining family bathroom, which services the upper living areas, as well as the master bedroom with en-suite shower room. 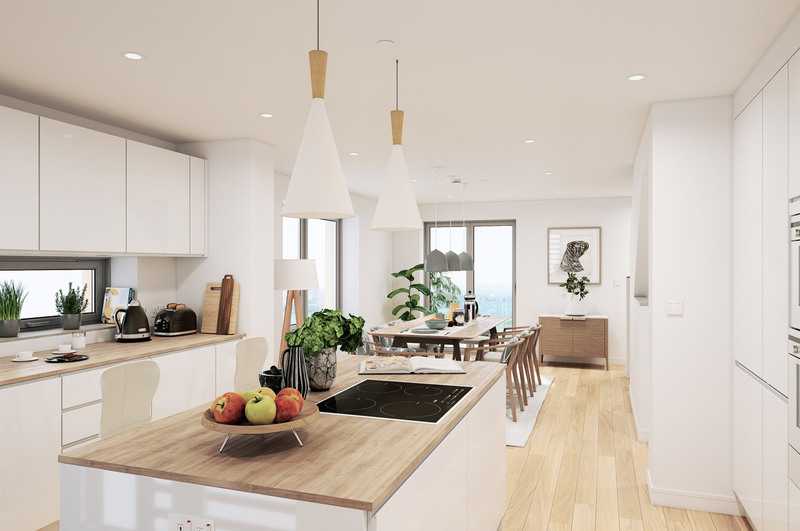 The second and third floors have been designed as open-plan living areas, with the kitchen and dining/living area on the second floor, along with a full-width balcony beyond the lounge. 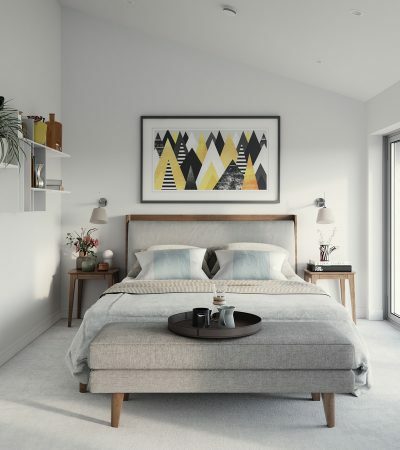 The top floor hosts the family snug room with another full-width balcony and a plant room – perfect for enjoying the sunset over town. 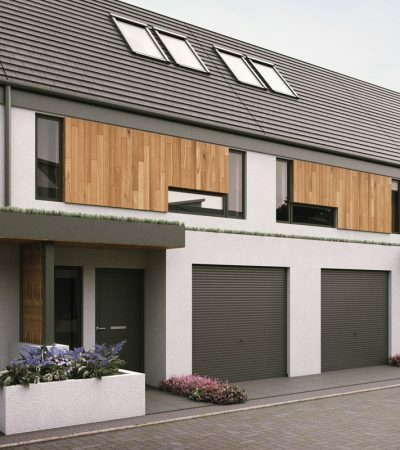 This stunning property with three/four bedrooms arranged over three floors provides the perfect family home, with two bedrooms on the ground floor along with a bathroom and a store room – giving ample space for an expanding family. 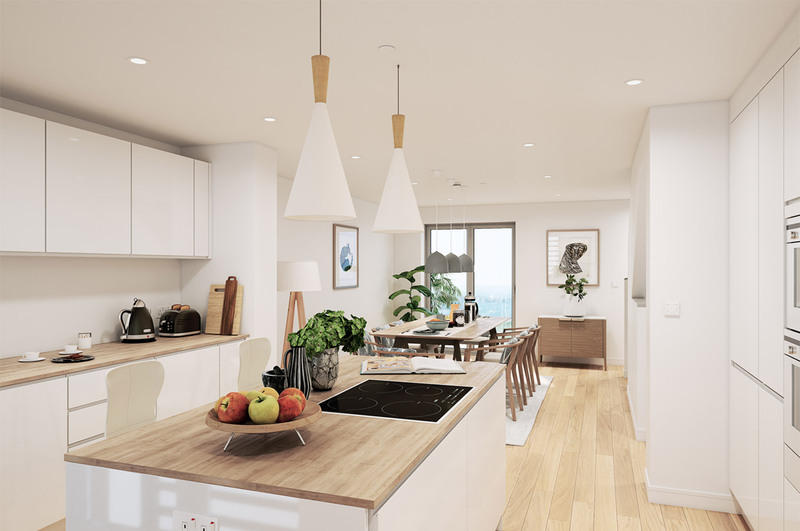 The first floor is an open-plan living space with a kitchen/dining area and living room with a full-width balcony… delivering a sociable and spacious area to enjoy views out towards Newquay Harbour and the town. 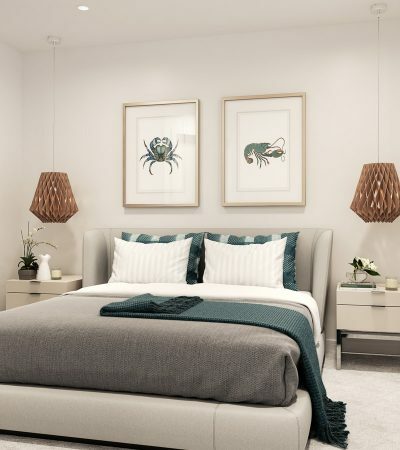 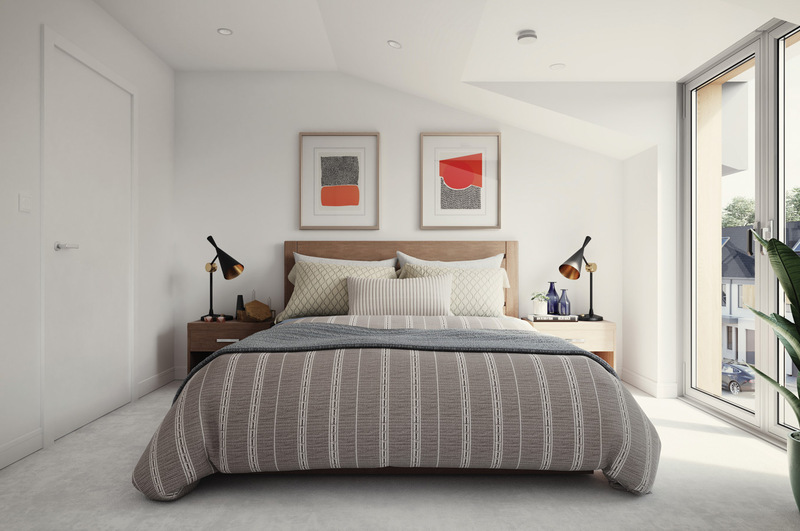 A master suite with an en-suite shower room and a store room delivers a secluded and generous bedroom, with a study or fourth bedroom next door leading to the second-floor balcony. 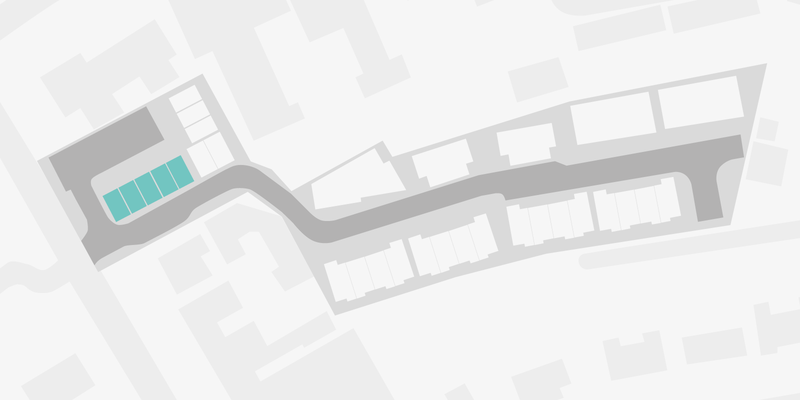 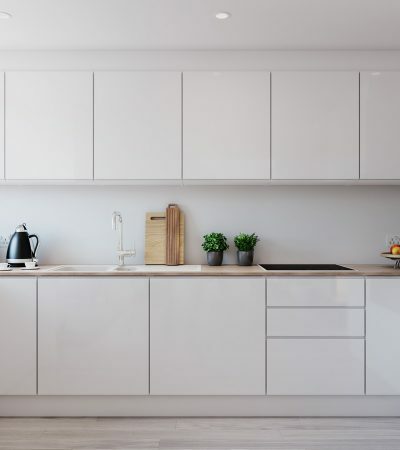 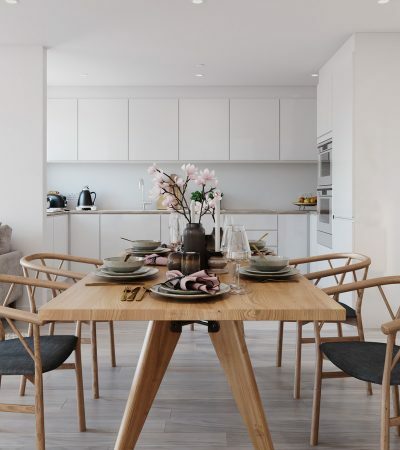 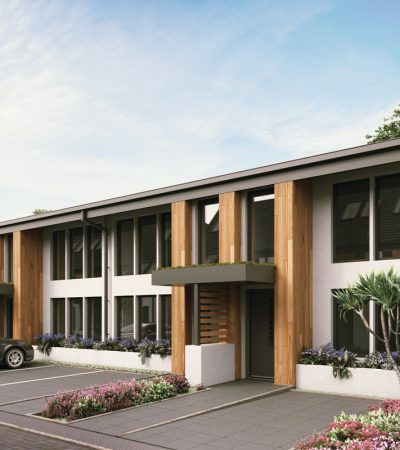 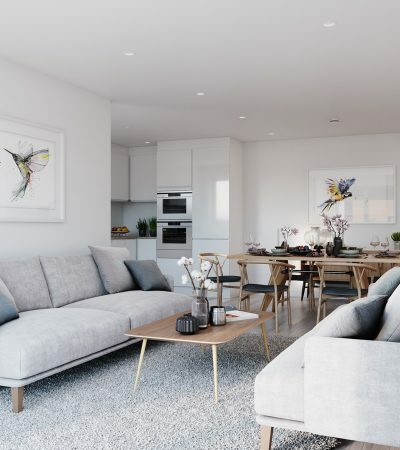 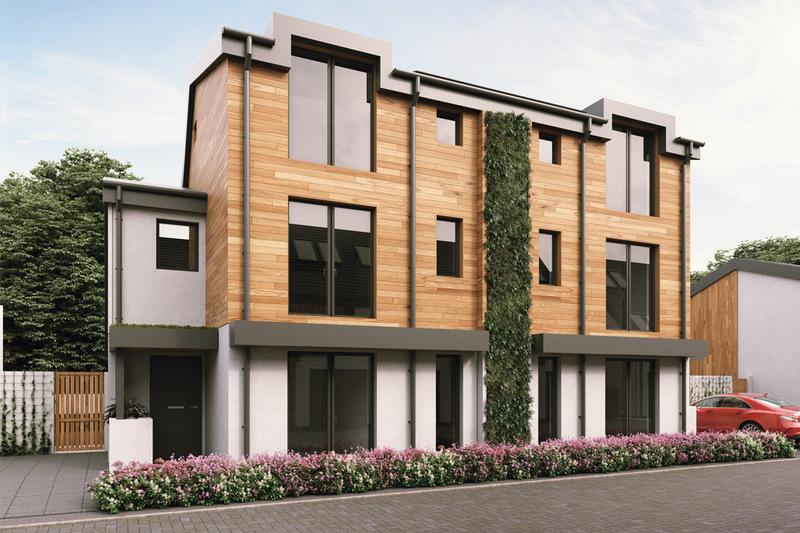 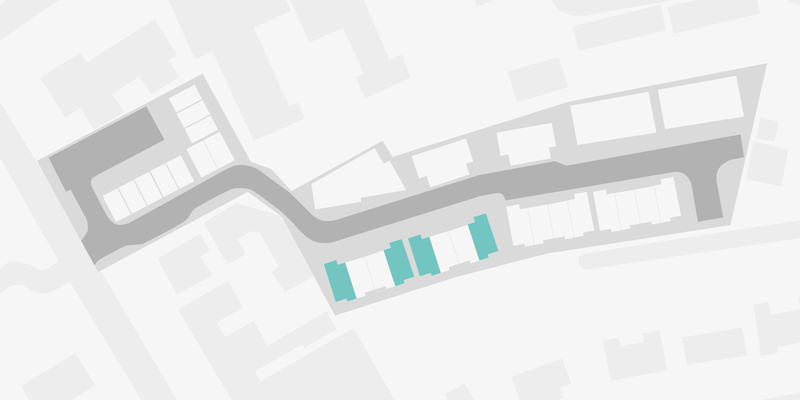 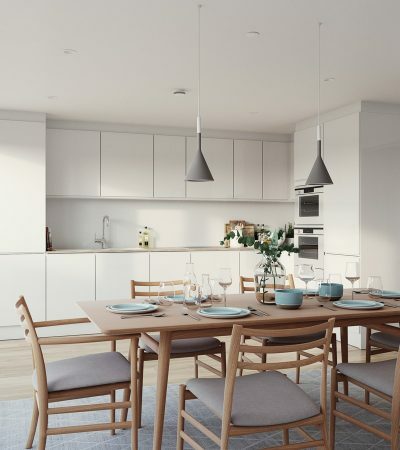 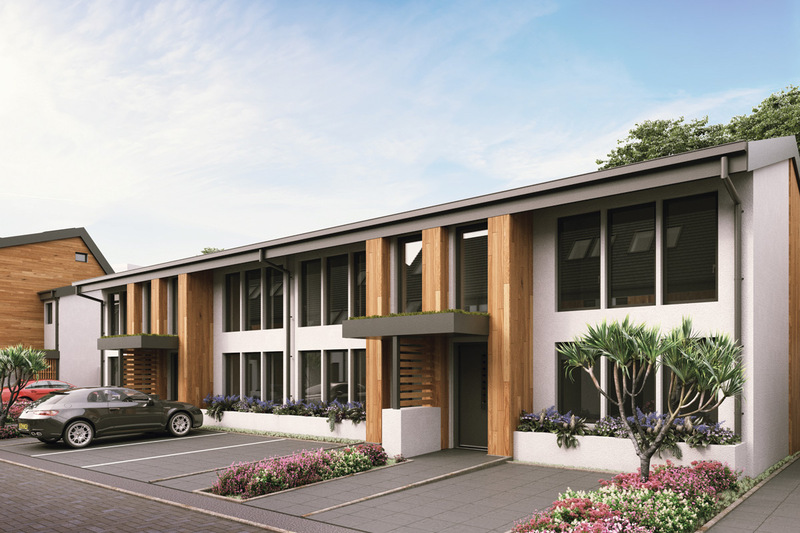 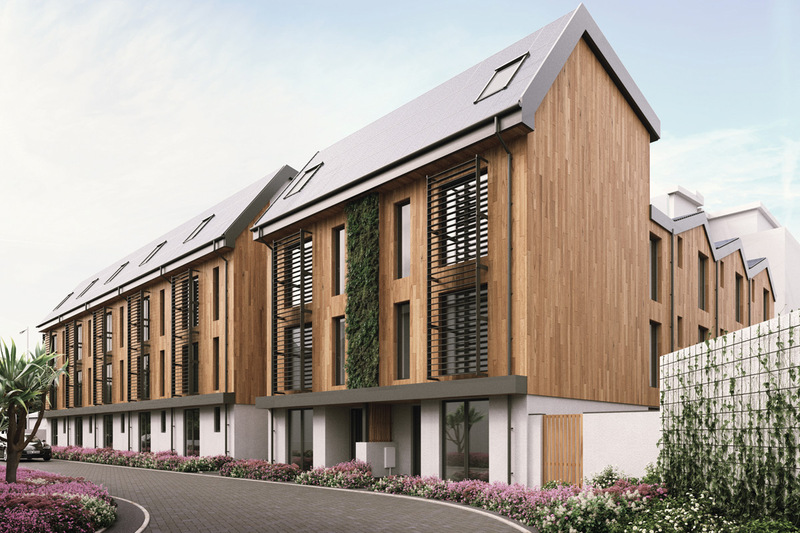 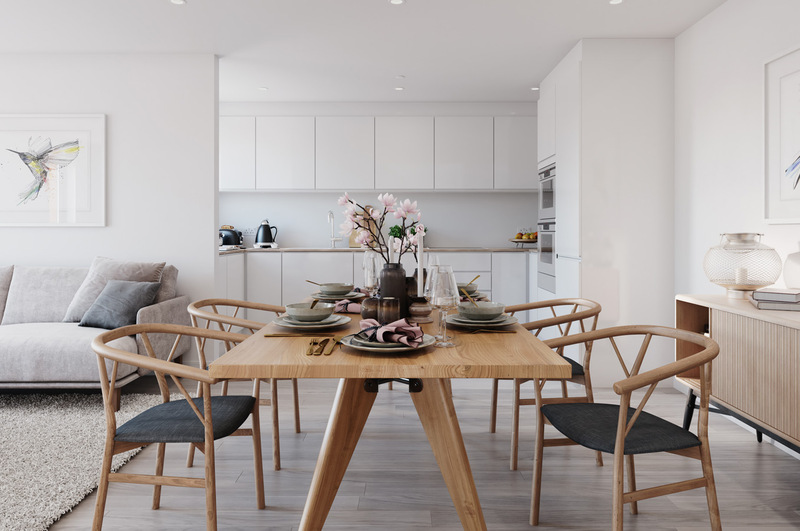 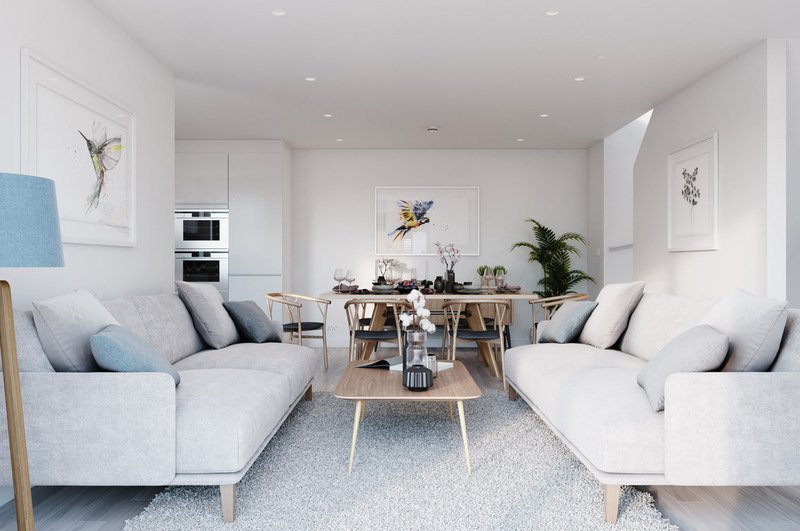 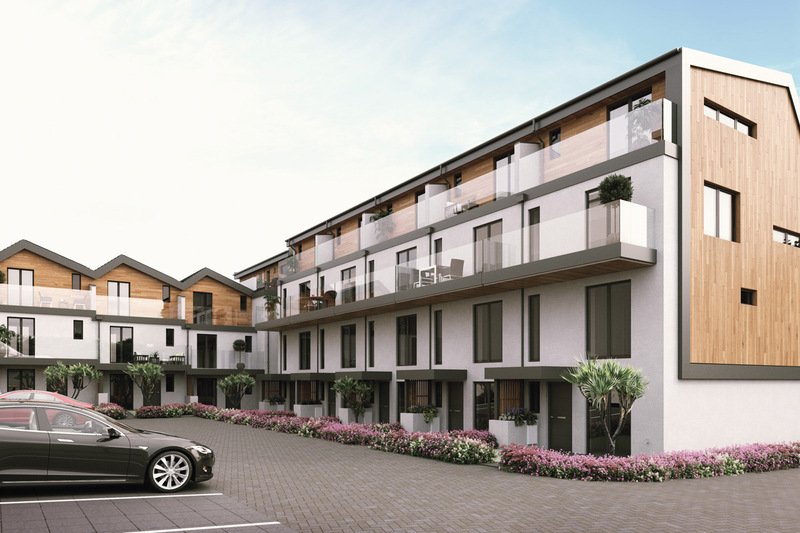 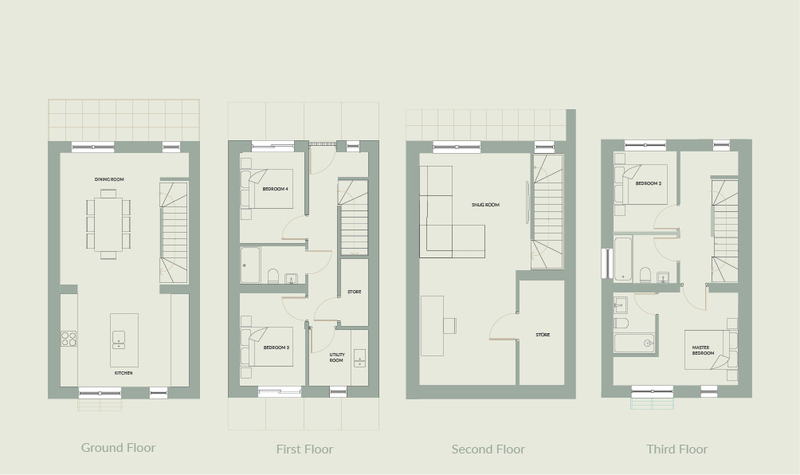 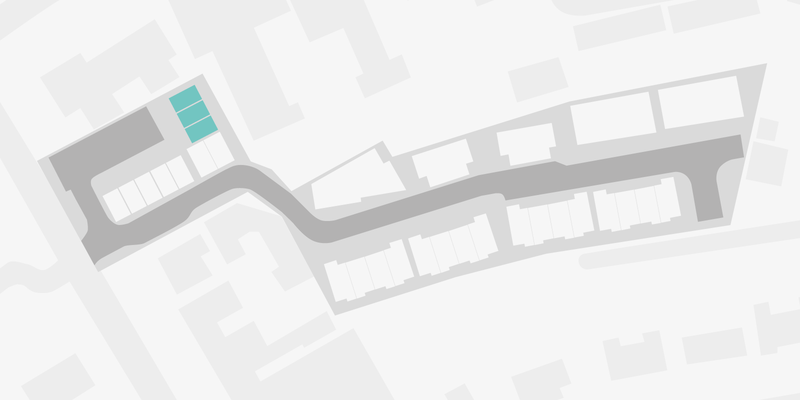 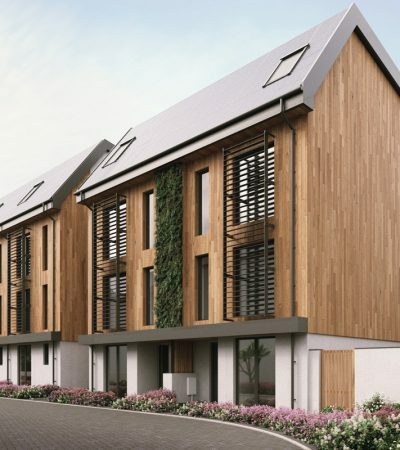 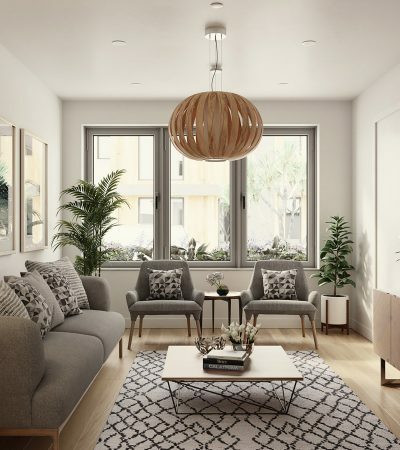 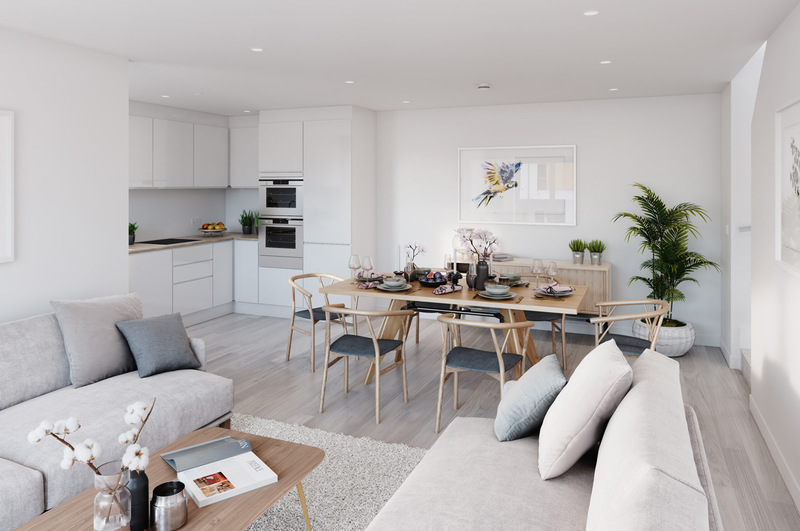 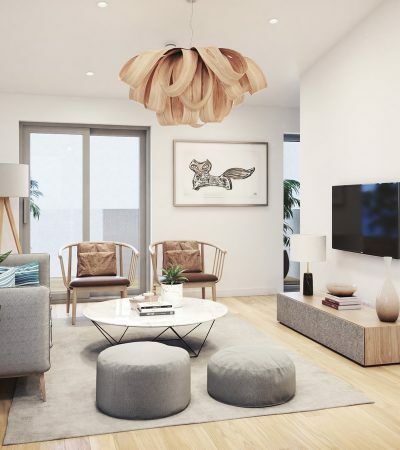 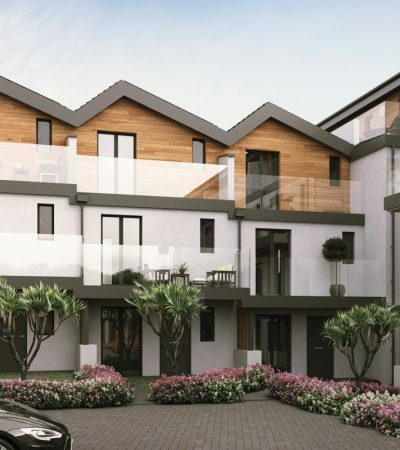 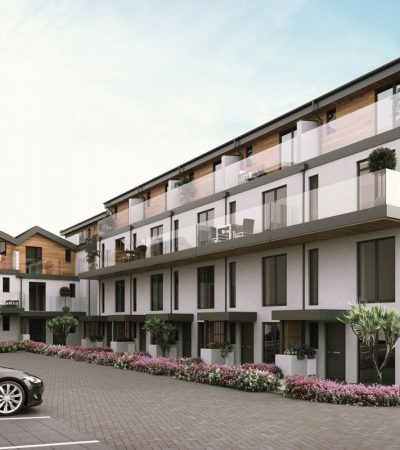 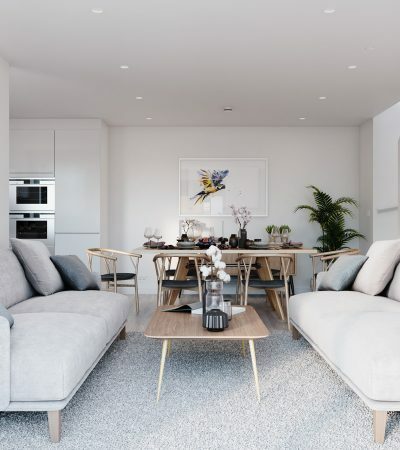 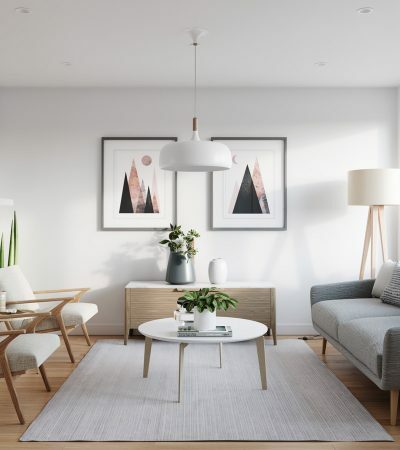 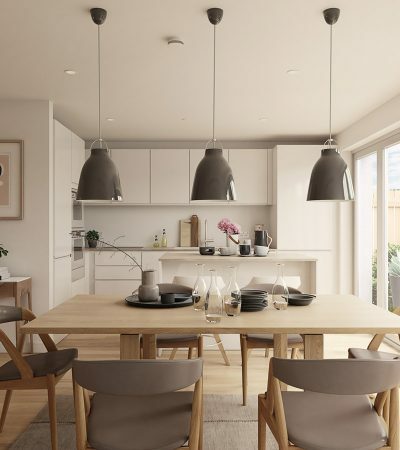 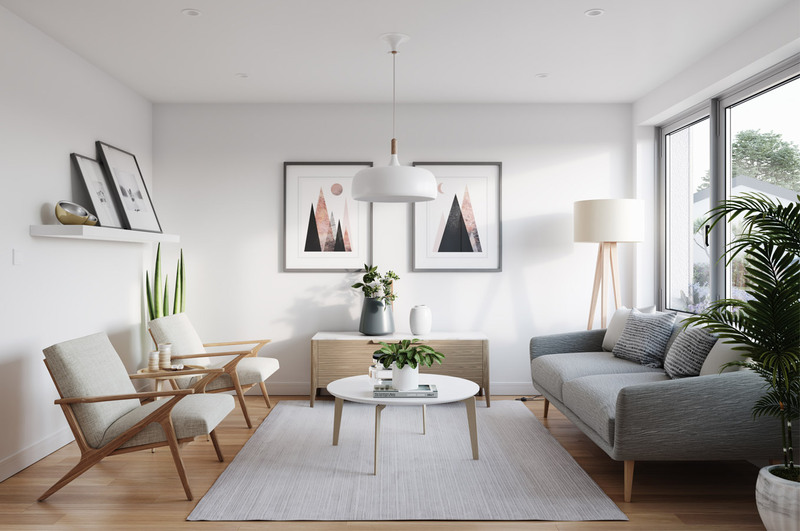 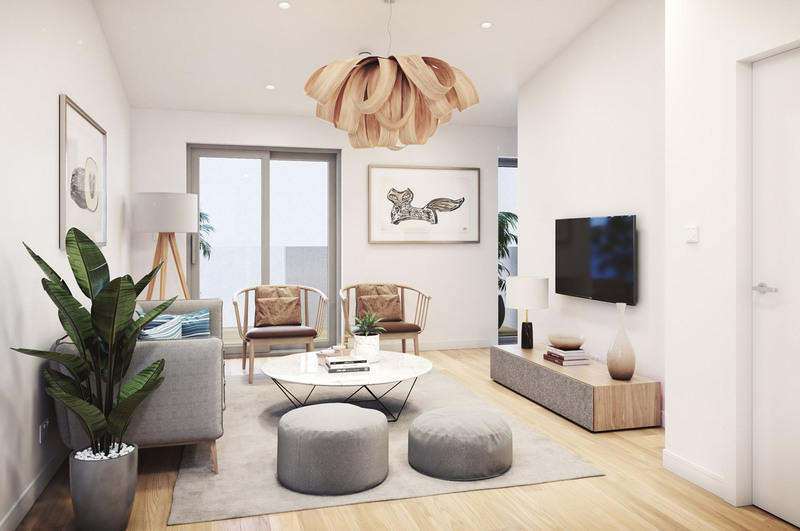 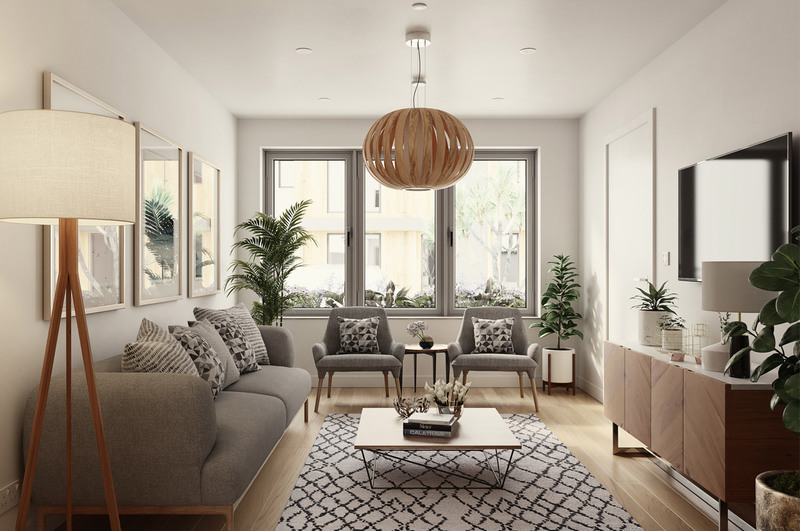 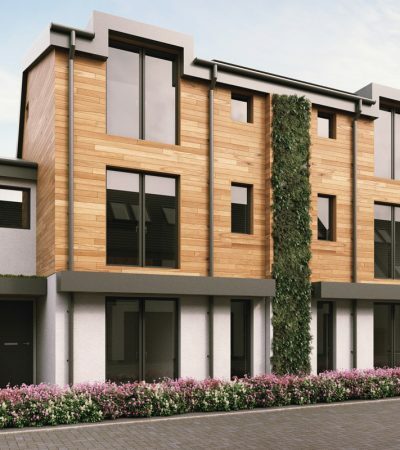 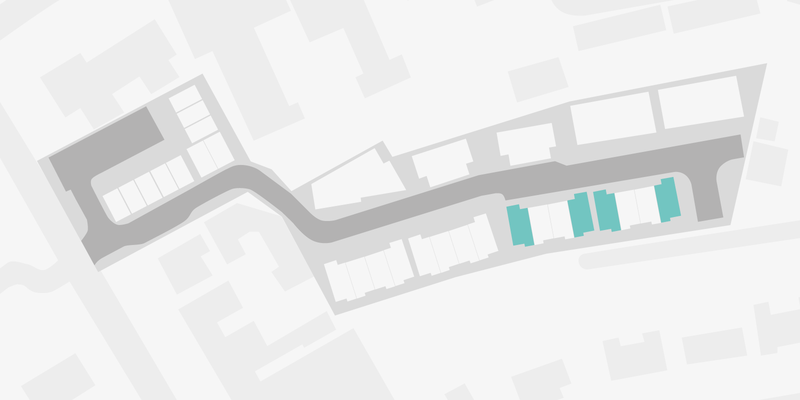 Similar to the A1 layout, the A3 design is a four-bedroom, four-storey townhouse, which additionally delivers the most generous of roof terraces in the development. 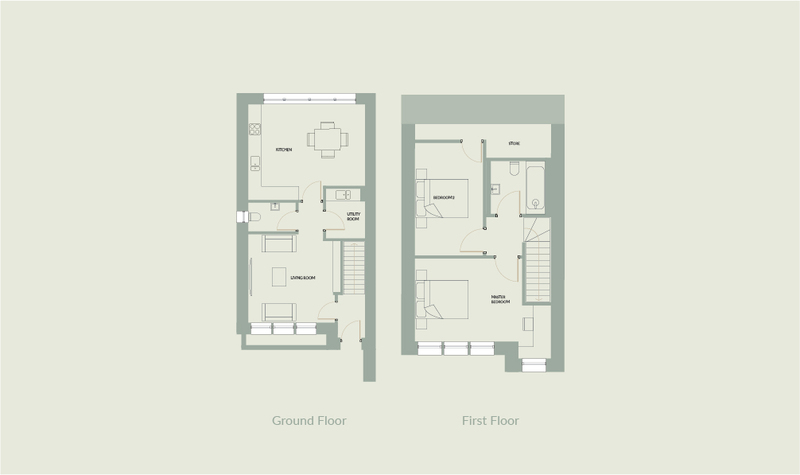 The ground floor comprises two bedrooms and a shower room, as well as a separate utility room with a store room in the entrance hallway. 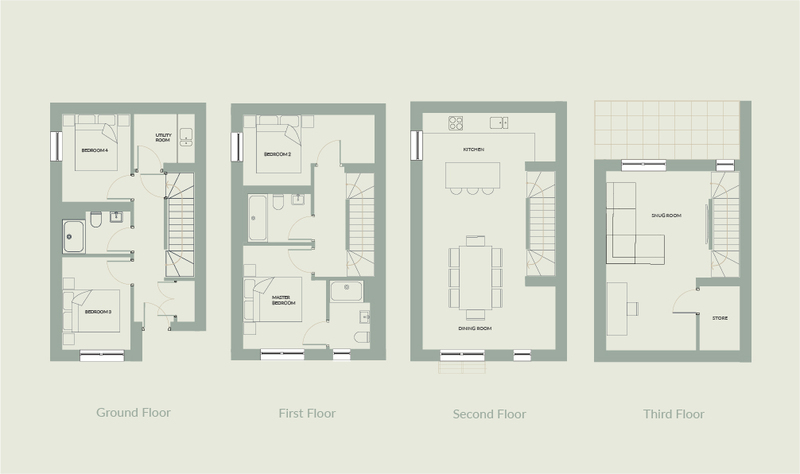 The first floor offers two larger bedrooms, with a family bathroom to service bedroom two, and upper living areas along with the master bedroom and its en-suite shower room. 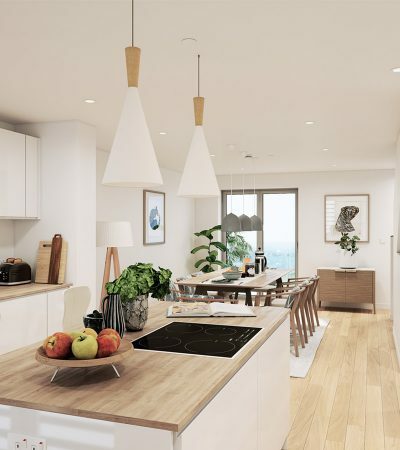 As you reach the second floor, you find an open-plan living space comprising a spacious kitchen/dining area with a built-in island – giving plenty of space for family meals. The third floor delivers a balcony with views to the west of the harbour and Towan Beach – and, inside, the snug room provides an extra living space or TV room. 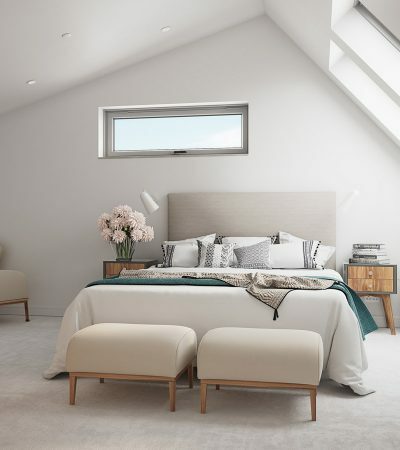 Velux roof lights also send afternoon sun to the southern elevation of the building. 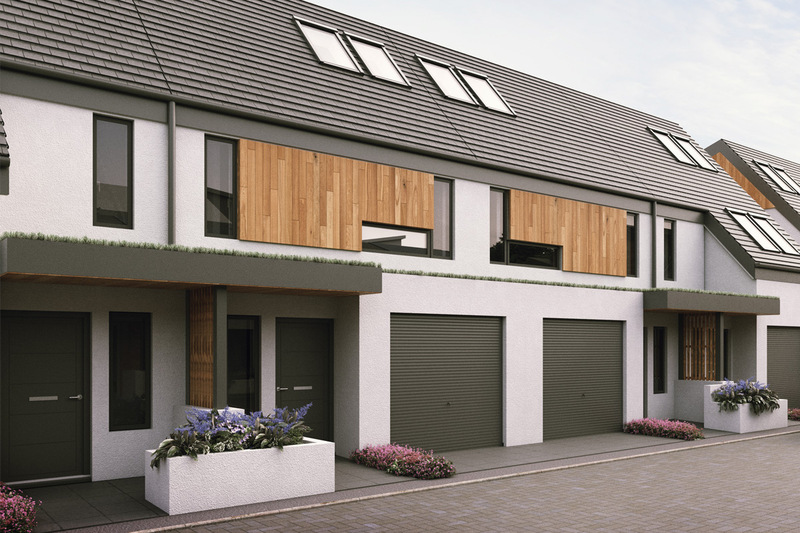 This house type is a three-bedroom family home designed to offer generous living spaces for the whole family. 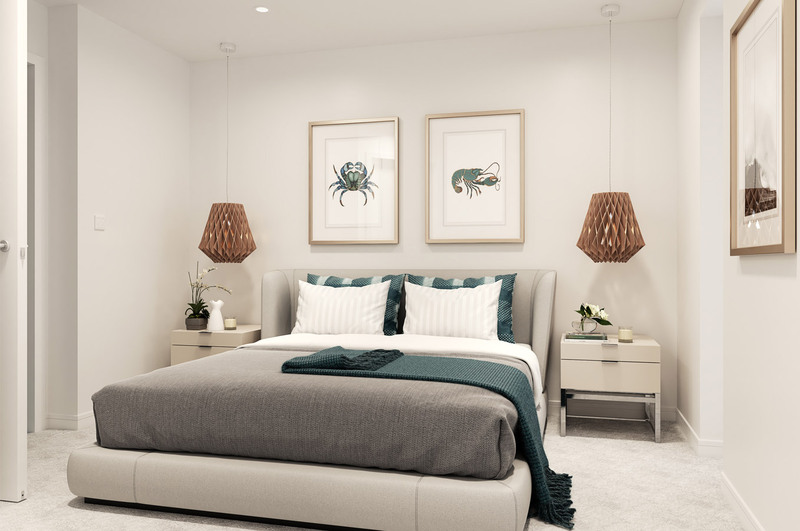 At the top of the three storeys is the master suite: occupying the second floor, the spacious bedroom has an ensuite bathroom and two large, low-height stores. 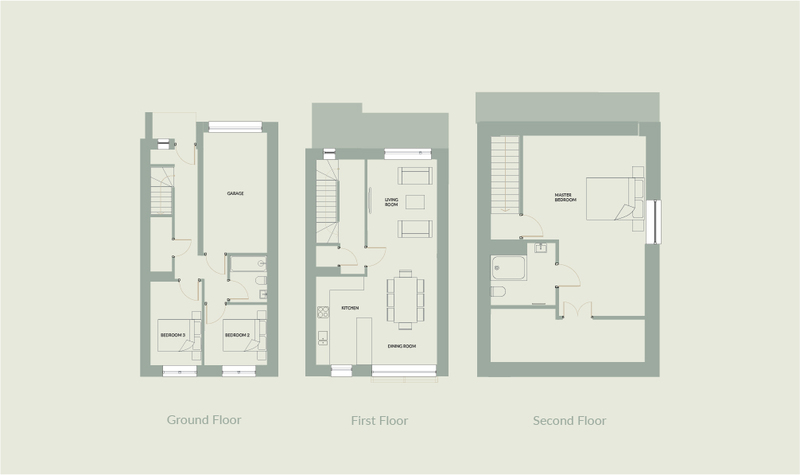 The first floor offers a light and airy kitchen/dining area and living space, with a store room on the landing leading down to the ground floor. 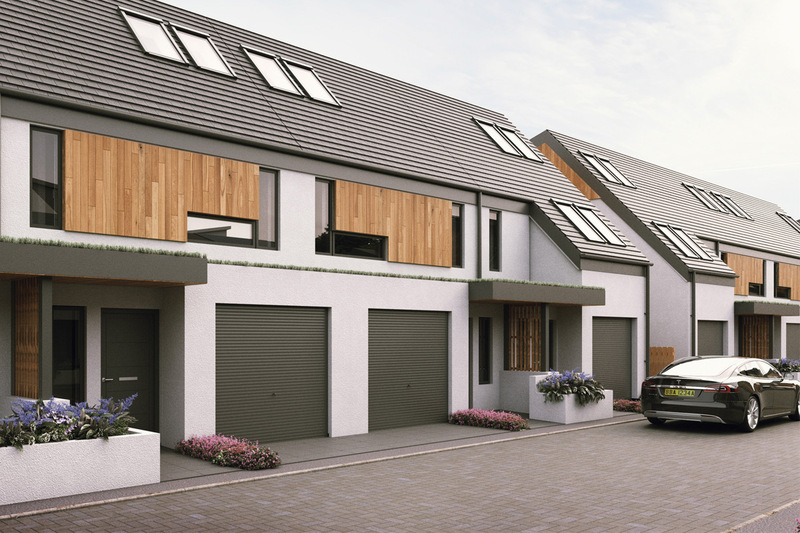 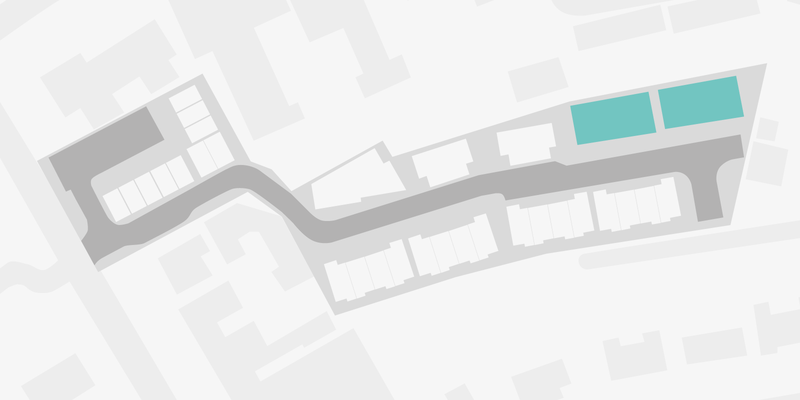 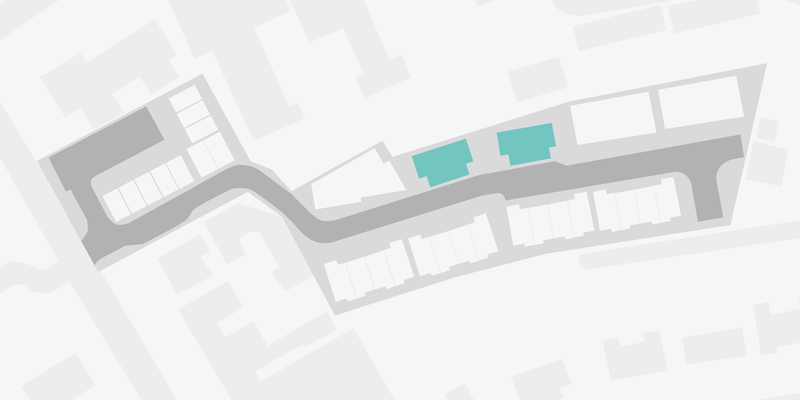 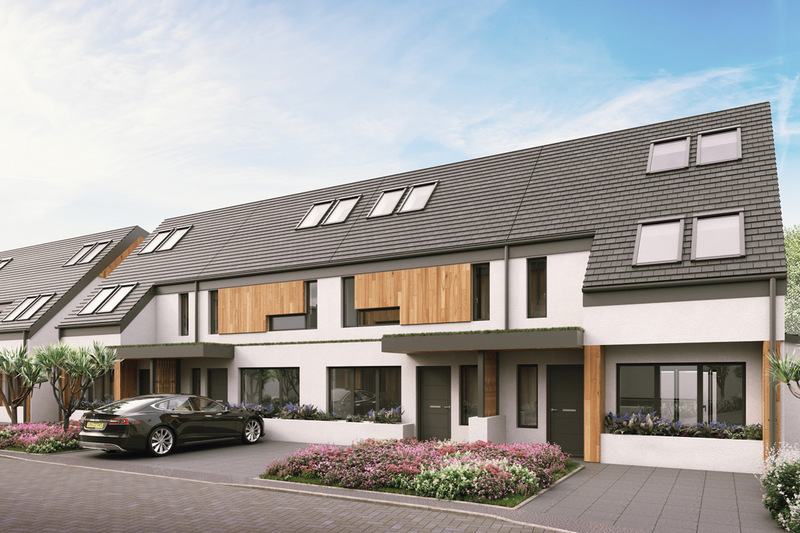 At ground-floor level, you will find two further bedrooms and a family bathroom, and leading off from the hall is access to the integral garage and the rear garden. 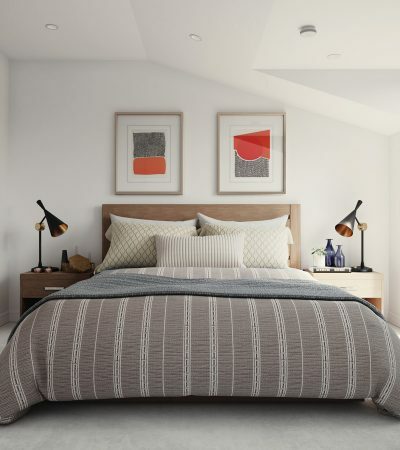 At the top of the three storeys is the master suite: occupying the second floor, the spacious bedroom has an ensuite and two large, low-height stores. 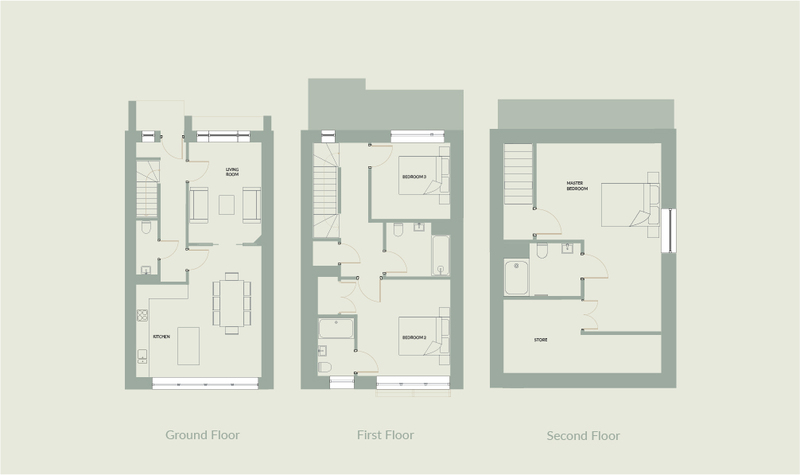 The first floor offers a light and airy kitchen/dining and living space with a store on the landing leading down to the ground floor. 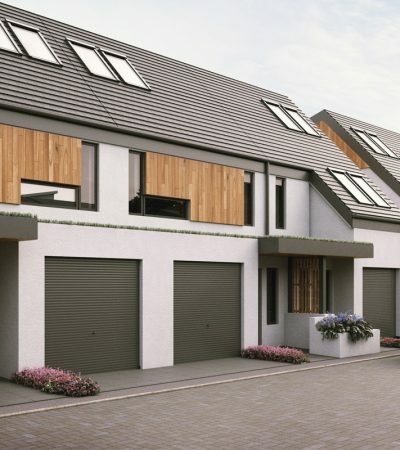 At ground-floor level, you will find two further bedrooms and a family bathroom, and leading off from the hall is access to the integral garage and the rear garden. 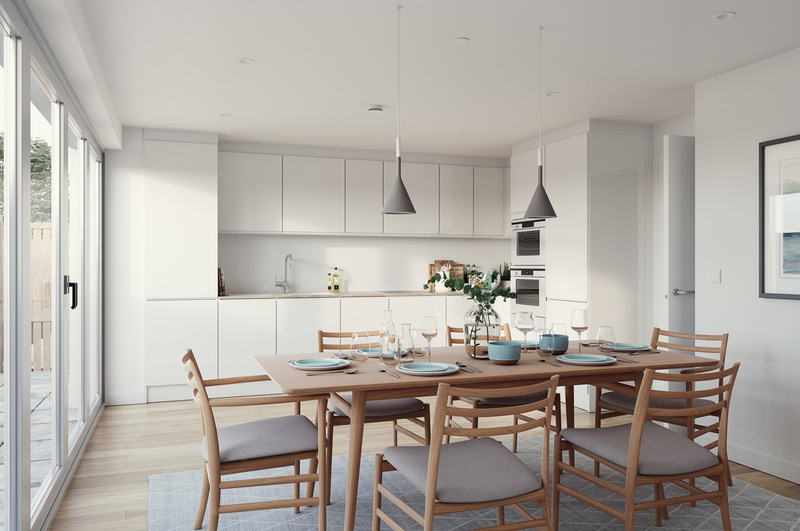 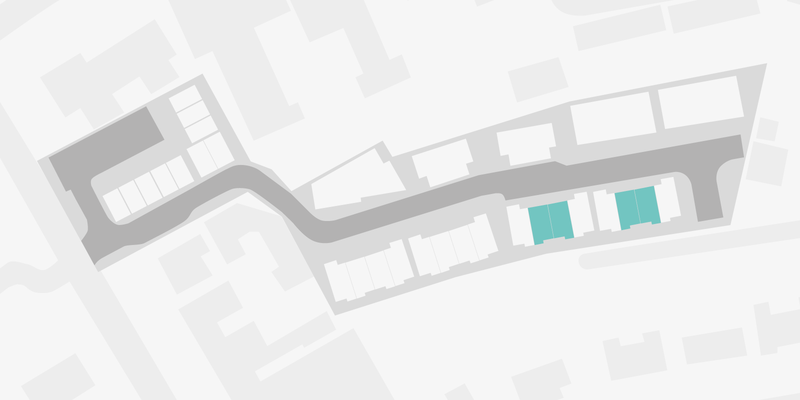 These generous three-bedroom properties offer on the ground floor a living space, kitchen/dining rooms with a large glazed wall, and an under-stair bathroom – giving a very light and open feeling. 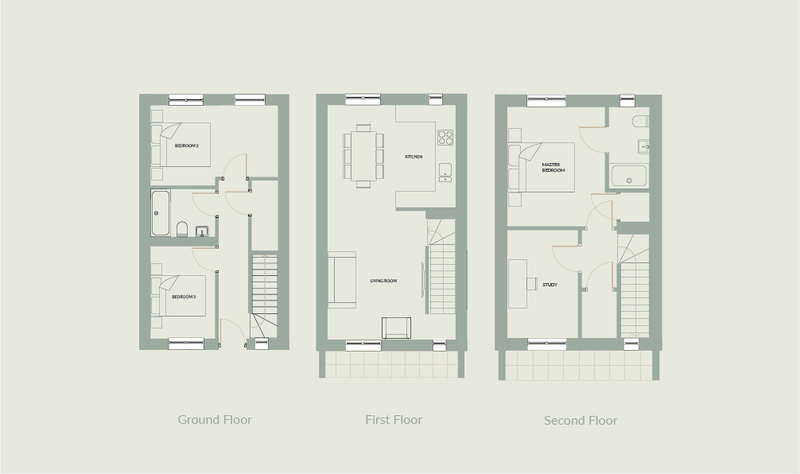 Moving up through to the first floor, there are two generous bedrooms and a family bathroom – the larger, second bedroom also includes an en-suite shower room and a store or wardrobe area. 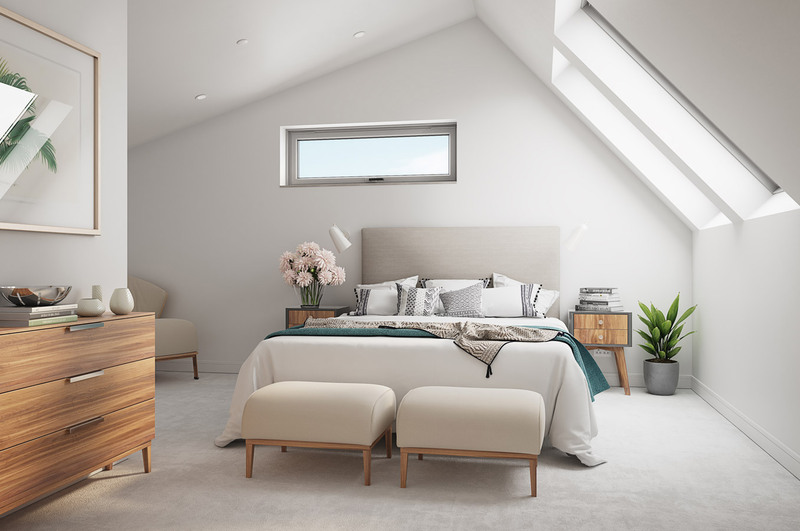 On the second floor, the expansive master suite includes an en-suite shower room and two large storage areas, with Velux roof lights also giving plenty of light to this top floor. 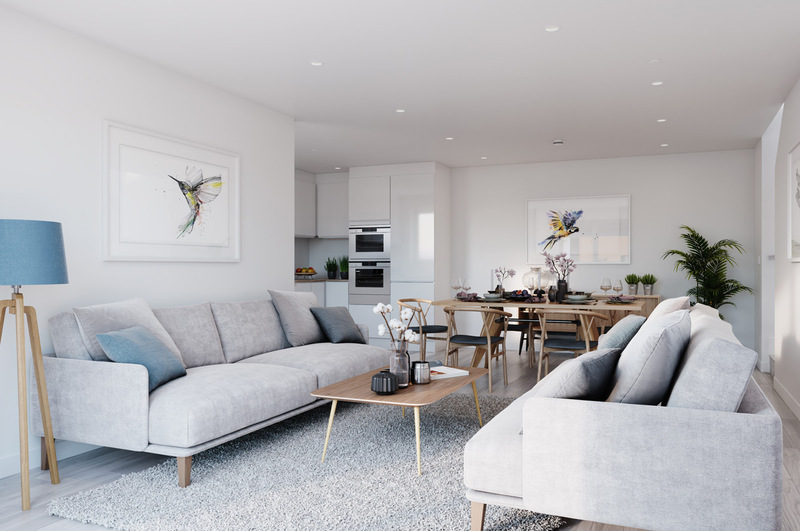 These generous three-bedroom properties offer on the ground floor a living space, kitchen/dining areas with a large glazed wall, and an under-stair bathroom – giving a very light and open feeling. 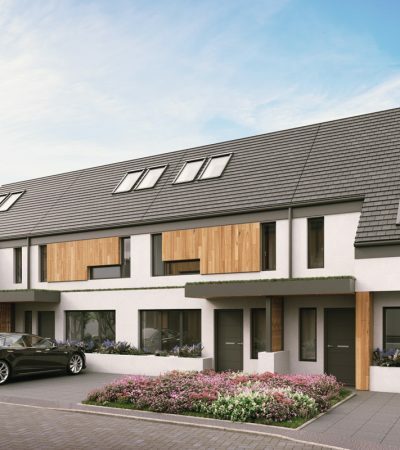 A semi-detached house type with three family bedrooms on the ground floor, a family bathroom and an en-suite shower room for the second bedroom, with a separate utility room leading out to the private rear garden. 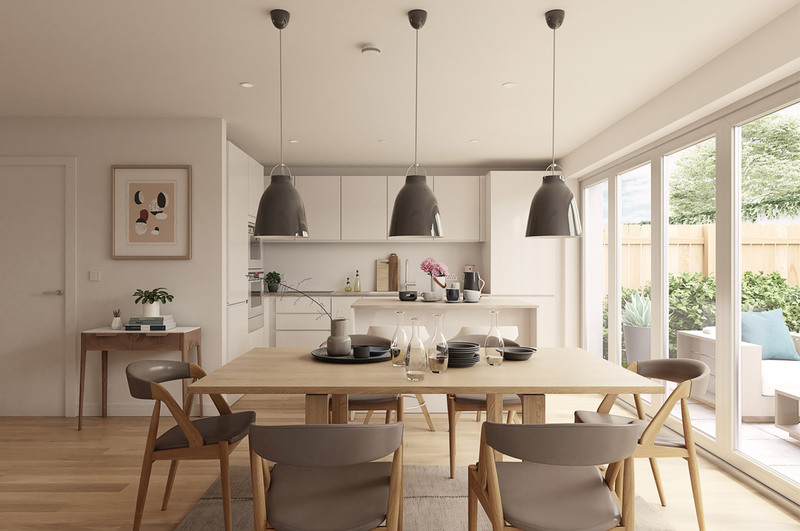 The first floor boasts an open-plan space with a generous kitchen/dining area, along with a living room which looks out onto the stunning surrounding area. 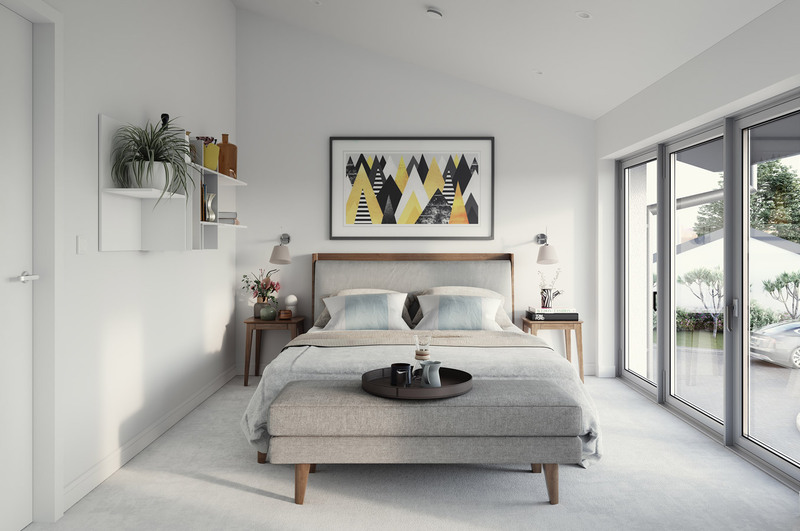 On the second floor, a master suite encompasses almost the entire level, with an en-suite shower room and a dressing area giving this top-floor bedroom a luxurious feel and beautiful views over the Cornish hills. 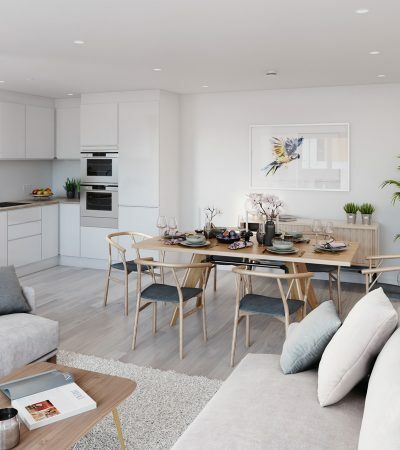 Perfect for the smaller family, these two-bedroom properties offer a separate living room on the ground floor, leading through to a bathroom, a separate utility room and an open-plan kitchen/dining area with a glazed wall on the outside space. 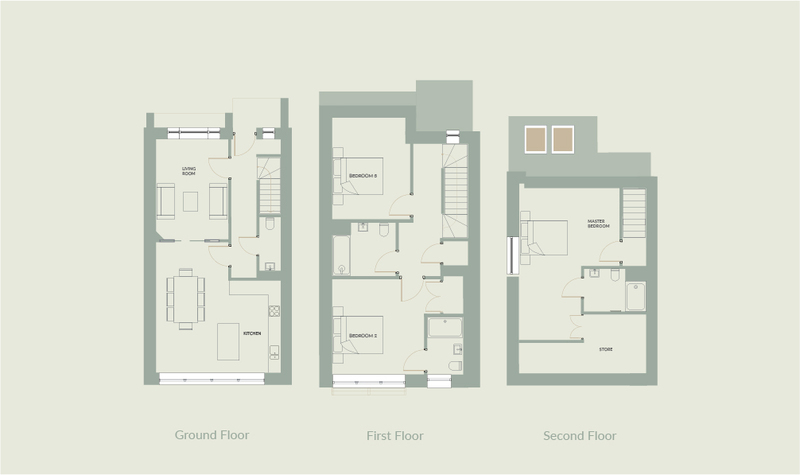 Progressing upstairs to the first floor, there are two large bedrooms, a family bathroom and the master bedroom. 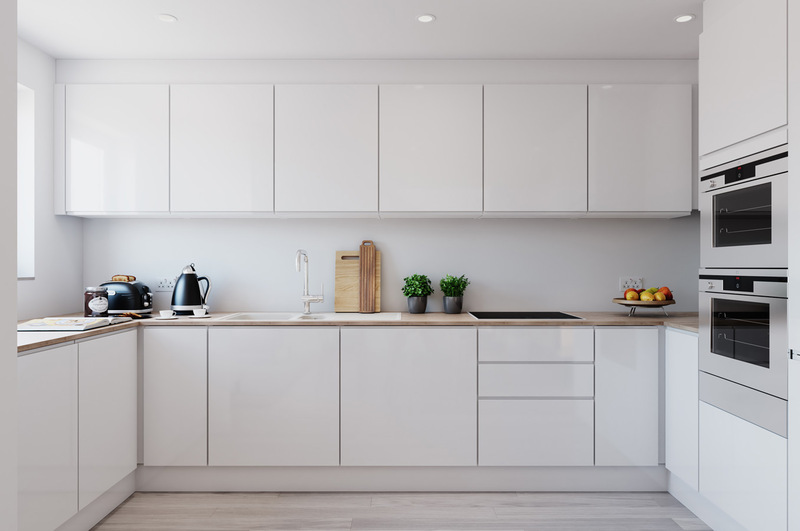 The above acts as a guide only - the developer retains the right to change any and all details about the properties at any time.